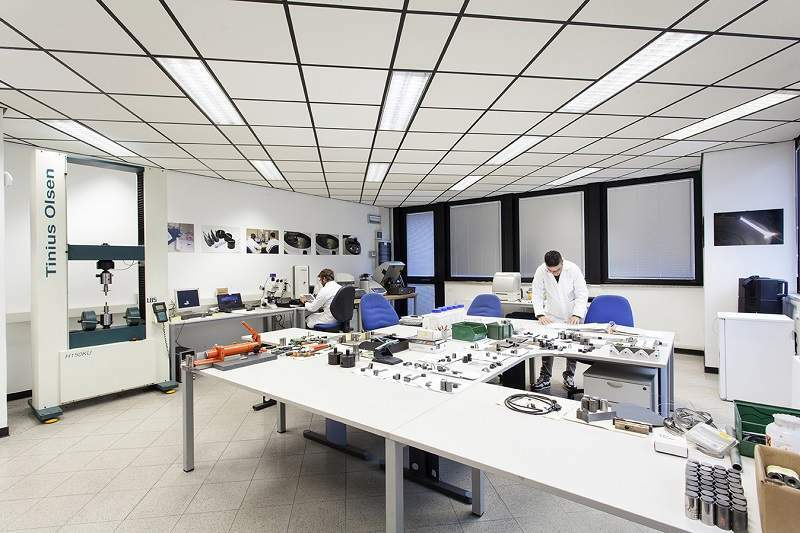 Meccanica Gervasoni supplies high-technology engineering services to the hydrocarbons sector. 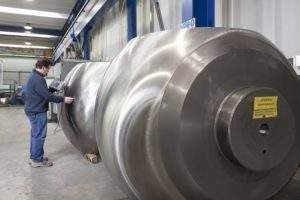 We perform milling, boring and grinding capabilities, as well as component turning, pipe cladding, weld overlay and high-velocity oxygen fuel (HOVF) spray coating services. 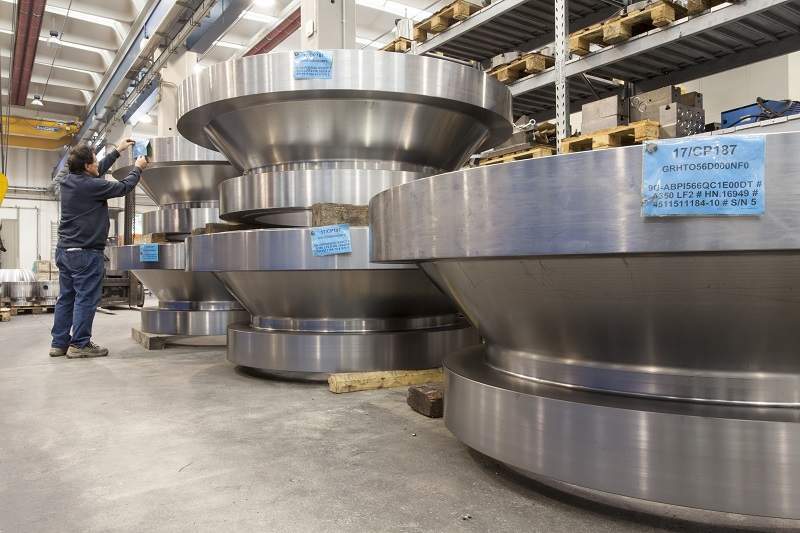 Meccanica Gervasoni’s highly accurate mechanical machining services include ball valve turning, milling, boring, polishing and lapping, in addition to spherical and plain geometry grinding. We also offer specialist engineering processes for pipes sizing from 3in to 68in, as well as erform maintenance for impellers, large pumps and turbines. 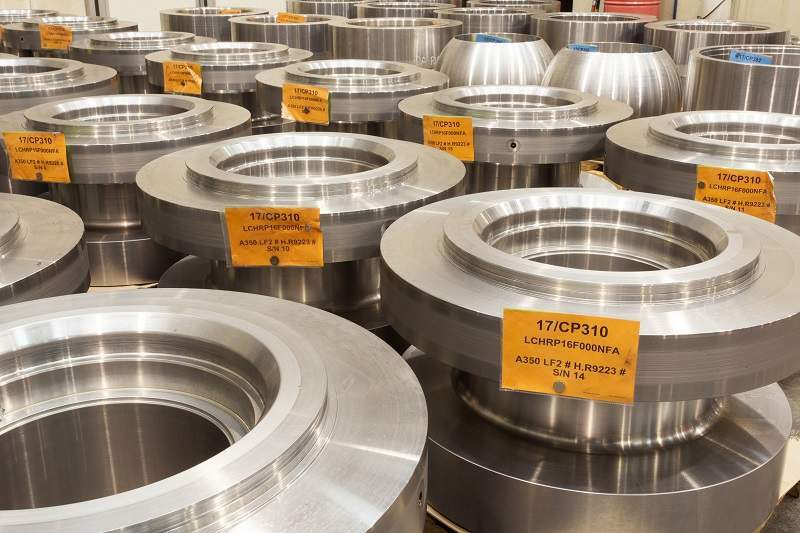 Our portfolio of components comprise shutters and bodies for expanding gate valves, ball valves, bodies for top entry valves, side entry bodies and closures. 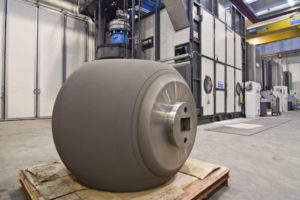 Our products also include slabs and bodies for slab valves, and nozzles for nuclear applications. By using state-of-the-art equipment with computer numerical multi-axis control (CNC), Meccanica Gervasoni ensures a high level of quality. 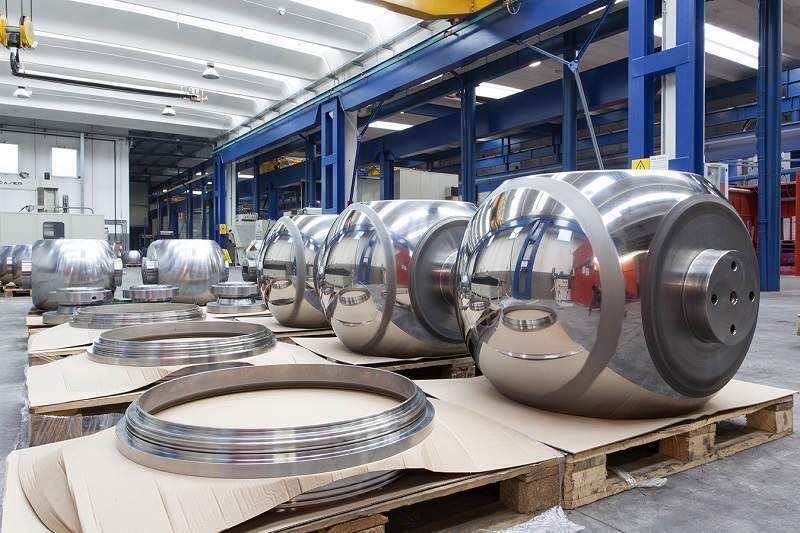 With experience in HVOF spray coating valves, Meccanica Gervasoni offers high-quality thermal spray coating services using tungsten or chrome carbide for components thicker than 400µm. 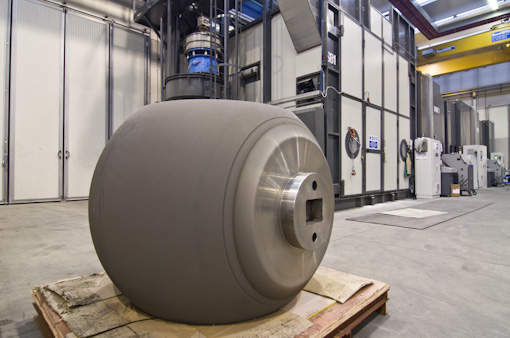 With automatic sandblaster and coating equipment, we have a specialised laboratory to assure process quality control with porosity measurements and tests to analyse bond, micro hardness and metallography levels. 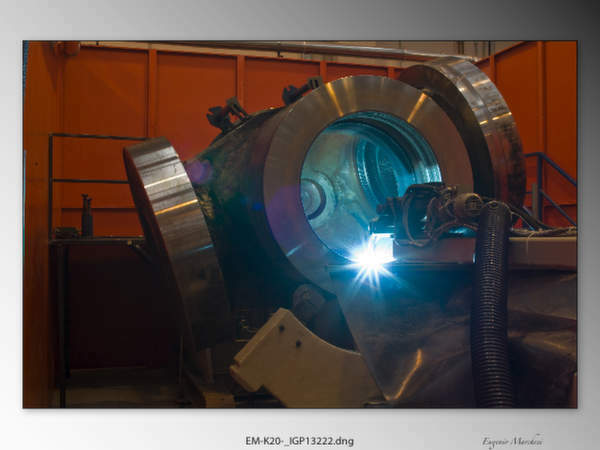 Meccanica Gervasoni offers welding processes and welders certified in accordance with ASME IX, in addition to gas metal arc welding (GMAW), gas tungsten arc welding (GTAW) and submerged arc welding (SAW) processes. These melding procedures are available in manual, semi-automatic and automatic modes. Our most popular filler materials used in our welding applications include Inconel 625, F316L, Incoloy 825 and 2205 Duplex. 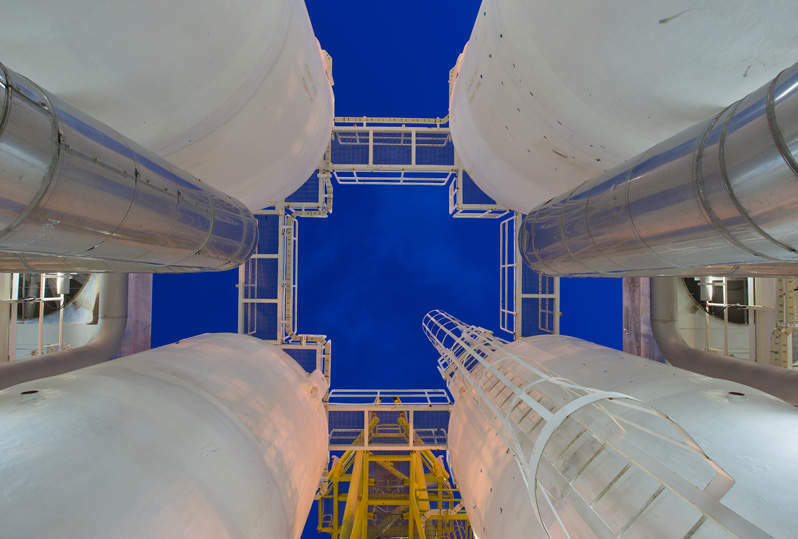 We provide an extensive range of approved procedure qualification records (PQR) that comply with various international cladding specifications, as well as technical assistance and component design services, and custom-designed new welding procedure specifications (WPS) and PQR. Meccanica Gervasoni’s welding processes effectively coat Inconel 625 pipes used in large heat exchangers. 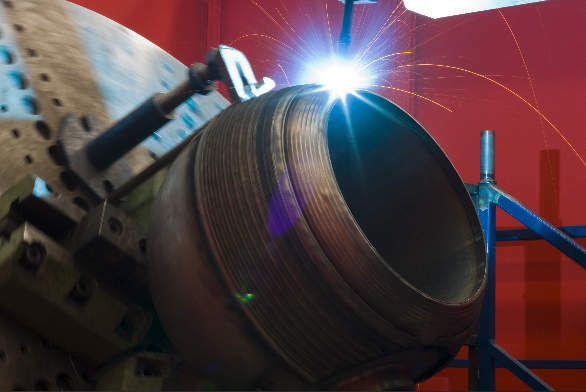 Our specialised equipment is designed to perform automatic welding overlay for pipes in a wide range of diameters and lengths. Meccanica Gervasoni’s smartMG system controls production and inspection test plans in real-time via a desktop or mobile device. 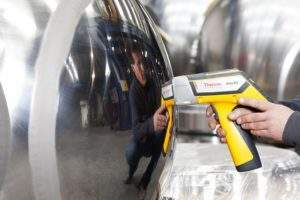 Our engineers are Level II qualified for non-destructive tests according to UNI EN ISO 9712, SNT-TC-1A ED.2011 and UNI EN 473 E ISO 9712, so they are accredited to perform dye absorption, hardness, positive material identification (PMI), magnetic, ultrasonic and visual testing. 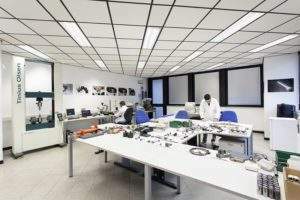 Established in 1988, Meccanica Gervasoni is certified in accordance with UNI EN ISO 3834-2 (EWF) and UNI EN ISO 3834-2 (IIW), along with ISO 9001. 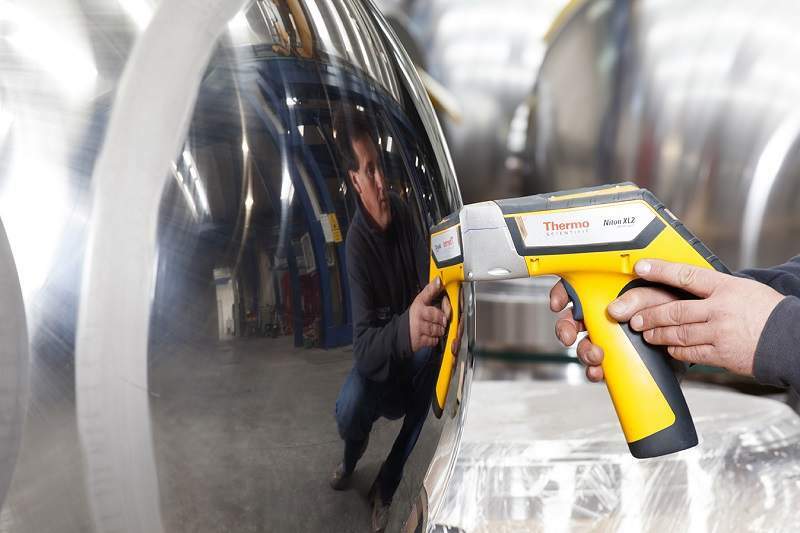 We have an extensive process structure from the raw material to the finished component after welding overlay, in addition to optional spray coatings. 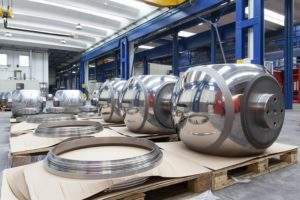 Since 1988, Meccanica Gervasoni has pursued the goal to provide its clients with maximum quality and a more complete offer.